Indonesian President Joko Widodo last week codified a much-praised moratorium on peatland development into law. Though widely reported as a permanent ban on clearing and draining the archipelago’s carbon-rich peat swamps, the prohibition will only last until the government finishes mapping and zoning the nation’s peatlands, although stronger protections have been put in place. Norway praised the policy’s legalization, announcing it would release $25 million to support the sustainable management of Indonesia’s peatlands. 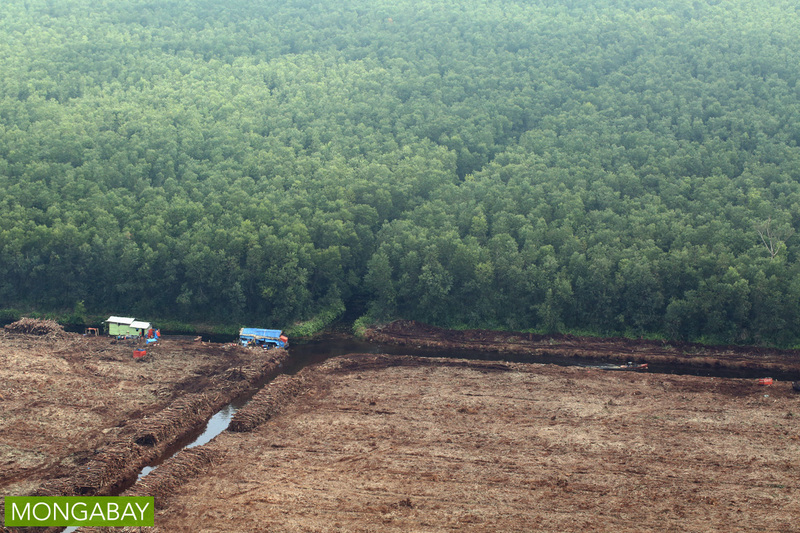 Some environmental groups tell Mongabay that the regulation pays insufficient heed to the scientific evidence of what is required to prevent the wholesale collapse of peatland ecosystems. A crucial new government regulation on peatland management in Indonesia is spurring debate over whether the country is going far enough to prevent a repeat of last year’s disastrous forest fires. President Joko “Jokowi” Widodo signed into law on Dec. 1 a new regulation intended to call time on untrammeled commercial development of the archipelago’s vast peat swamp zones, which have been widely drained and dried — rendering them highly flammable — by the palm oil and paper industries. The new Presidential Regulation No. 57 of 2016 amends Presidential Regulation No. 71 of 2014 on the Protection and Management of Peatland Ecosystems. The move sees Indonesia’s executive following through on a pledge made at the end of 2015 to crack down on permissive and opaque development in Indonesia’s carbon-rich hinterlands. At issue is perhaps more than 22 million hectares of potentially combustible peat spread across three time zones, the source of much of the acrid pollution emitted in the 2015 Southeast Asia haze crisis. The World Resources Institute says draining one hectare of peat is equivalent to burning 6,000 gallons of gasoline. Emissions from decomposition and combustion of peat contributes almost half of Indonesia’s total emissions, conferring pivotal importance on the country of 250 million in the global fight against climate change. Some observers have praised the signing of the regulation, which enshrines into law a moratorium on new peatland development that was previously only mandated by a presidential guideline. It says the ban will stay in effect until Indonesia finishes mapping its peatlands and zoning them for conservation and for development, a hotly contested process that could take years to complete. “This is an extremely positive and historic decision, both for Indonesia and for global efforts to tackle climate change,” United Nations Environment Program head Erik Solheim said in a statement. 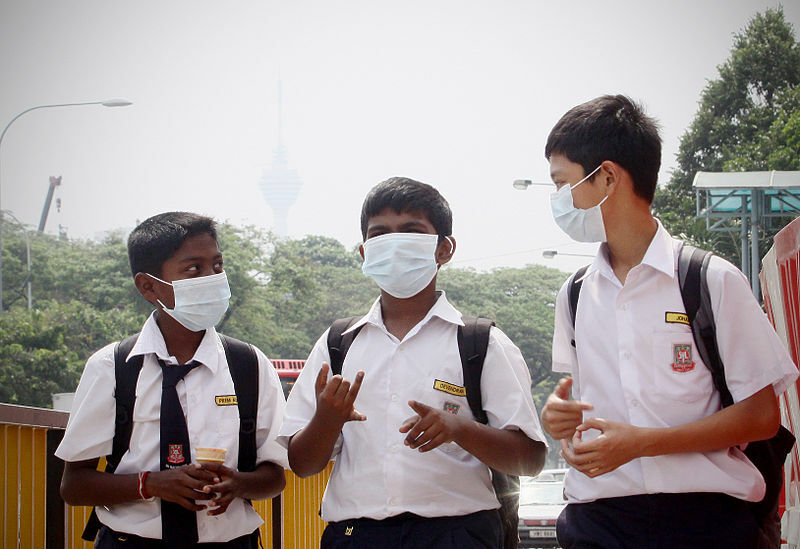 The government of Norway also pointed to a potential public health coup — more than half a million Indonesians were diagnosed with respiratory illnesses following wildfires in 2015. The regulation could indeed hold global significance. Estimates by the World Resources Institute indicate it could save within a range of 5.5-7.8 gigatons of carbon dioxide through 2030 — if the moratorium were adequately enforced. That would be equivalent to approximately the annual emissions of the US. 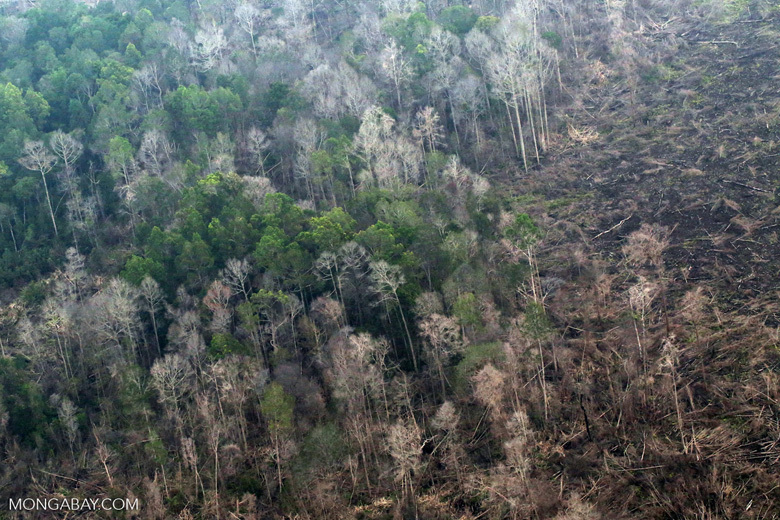 However, environmental pressure groups told Mongabay that key provisions in the new regulation are at odds with scientific evidence and would continue to trigger fires and wholesale collapse of peat ecosystems. The first objection centers on a requirement that the government protect at least 30 percent of all peat domes — landscapes where the peat is so deep that the center is topographically higher than the edges. Protection starts at the peak of the dome, according to the regulation. Also off limits for development are areas where the peat is deeper than 3 meters and which contain high biodiversity. The problem, environmentalists say, is that draining one part of a peat dome — a necessary measure if oil palm and pulpwood crops are to thrive — can lower the water table across the entire landscape, resulting in widespread subsidence — sinking — and carbon loss. He said there was “no way” to protect the 30 percent from the impact of draining the 70 percent. “Indonesia will have to come to grips with the fact that the current predominant land-use types on peat, which all use drainage, cannot be continued and need to be phased out,” said Silvius. Indradi said the rule around peat domes appeared to be based on the “eco-hydro” concept pushed by Asia Pacific Resources International Limited (APRIL), Indonesia’s second-largest pulp and paper firm. The company has developed in the Kampar Peninsula, which is probably Sumatra’s largest peat dome, a giant “ring” of acacia plantations it says secures the forest in the center against encroachment by local communities. But the peat beneath the acacia must still be drained, a practice Wetlands International says is sending the entire landscape on a path to oblivion. Roughly 40 percent of the peatlands in the Kampar Peninsula have been drained and coverted to acacia estates, and roughly a third of APRIL’s total plantation holdings are located there, making the peat dome issue a key flashpoint in the struggle between companies looking to secure their businesses in the face of additional regulation and environmentalists seeking stricter rules after last year’s devastating fires. In a separate development, Greenpeace on Thursday suspended its sustainability partnership with APRIL over its alleged construction of drainage canals in the peat swamps of Padang Island, saying the company could not be trusted to deliver on its commitments. “The government needs to commit to end further drainage-based development and to identify priority peatlands for protection and restoration, including phase-out or retirement of existing plantations in these areas,” said Silvius. Nirarta Samadhi, Indonesia country director of the World Resources Institute, said that the science “needed to be questioned” and that much of the detailed implementation of the regulations to conserve peat had still to be worked out. Greenpeace expressed regret that civil society groups were not more extensively involved in the consultation process from mid-2016. It said it received no response to a series of recommendations it wrote to the government earlier this year. The presidential regulation will now require four government ministries to issue implementing regulations. The Ministry for the Environment and Forestry, the Ministry of Agriculture, the Ministry of Public Works and the Ministry of Land and Spatial Planning will each need to draft and sign regulations of their own. These institutions hold overlapping responsibilities across the piece, ranging from commercial permit issuance to water management. This is not a new bureaucratic challenge for Indonesia. Lax law enforcement could prove to be a repeat offender in enforcing well-intentioned laws drafted by Jakarta. 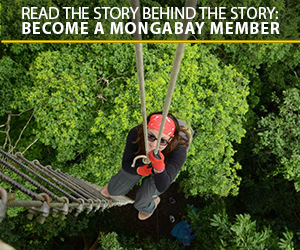 A previous moratorium in 2013 on cutting primary forests was widely flouted. Stakeholders are aware of this challenge. Norway has said it would hold back 50 percent of its planned contribution to peatland restoration pending the fine print. “Norway will disburse an additional $25 million once the monitoring and enforcement plan for the new peat moratorium is ready,” the Norwegian government said in a statement. Jokowi has created a peatland restoration agency under the executive branch, with powers to conduct spot inspections on company concessions. The Indonesian military have in the last year run more patrols into remote areas. Does this amount to a meaningful trend toward more robust law enforcement? “Little by little, I would say,” Indradi said, adding that more than 200 companies have been listed by the government as potentially liable for violations, yet only a handful have faced court proceedings. Eyes on the Forest, a coalition of three prominent environmental pressure groups, has reported 49 companies to the police for alleged negligence or deliberate burning of land within their concessions between 2014-16. Regional police forces have already faced controversy for closing cases against more than a dozen companies, while some civil servants have reported inaction in following up complaints. 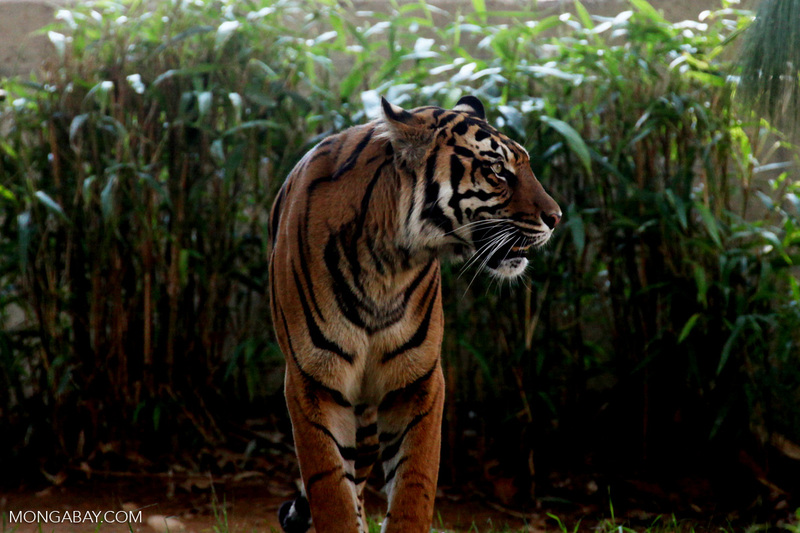 In reforming Indonesia’s troubled hinterlands the government has to walk a line between pulp, palm and paper industries that provide livelihoods for millions with the unambiguous need to protect the archipelago’s most carbon-rich ecosystems. Greenpeace and Wetlands International say the government has not done enough to move on from destructive land use. A previous version of this article incorrectly stated that the new regulation was No. 56.